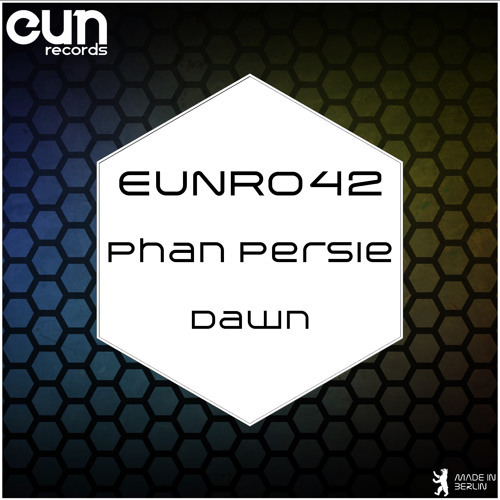 Another brilliant release by Phan Persie from Japan bring us this release entitle Dawn, pure rhythmic and percussionist groove sound with incredible attitude and unique feeling. Check out the original and the great remix work of Rick Dyno and Kazed. A total must play in the clubs. Bist Du bereit fur EUN Records?